At C&S Supply in Mankato we offer a vast line of portable corded and cordless power tools from several popular manufacturers. In addition, we stock drill presses, saws, and parts washers to round off our power tool line. C&S Supply carries a large selection of hand tools for woodworking, automotive, and all your fix-it needs. 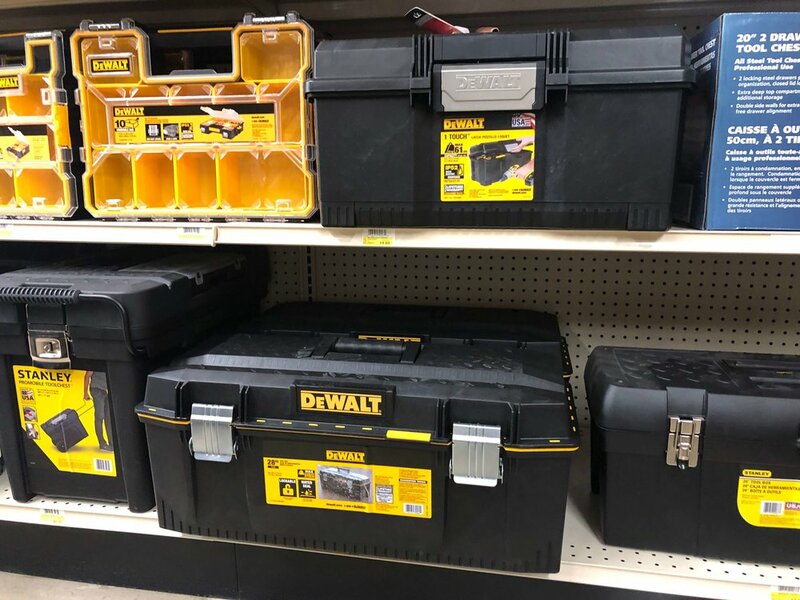 We stock a wide selection of power tool accessories including drill bits, hole saws, saw blades, and more. Click the images below to visit our suppliers.